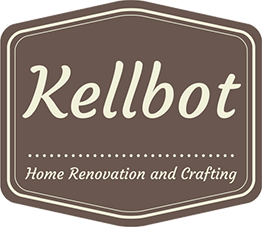 Home Decor - Kellbot! | Kellbot! 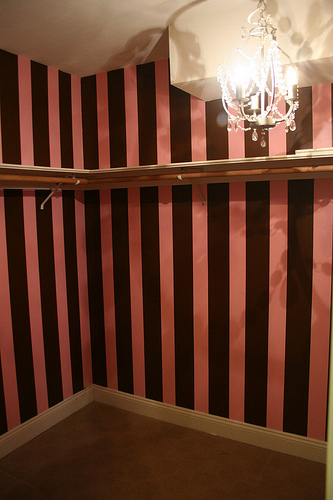 This is the walk-in closet off the master bedroom, and though I’m sure someone loved this closet very much, it’s not really my style.